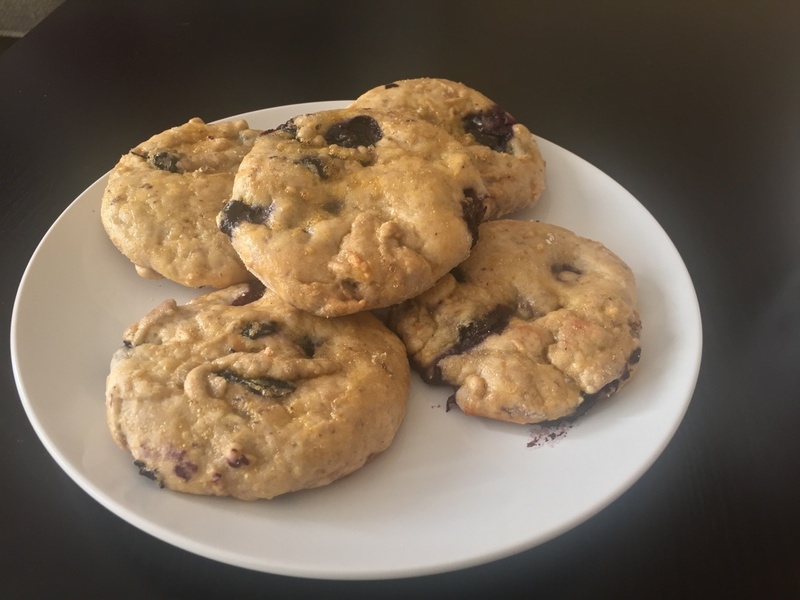 A few days ago I wrote a blog post about my first blueberry u-pick trip experience in Canada. It was one of the most fun things I did this summer. If you haven’t read the post yet, read it now! Apart from being highly nutritious and a powerful source of antioxidants, blueberry is an amazingly flavoursome fruit. 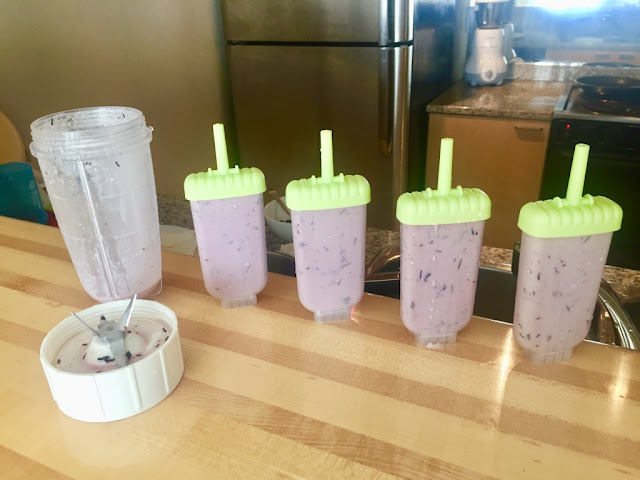 Today I’m going to share all about what I did with my blueberries from the u-pick trip. The best thing I could have done with the fresh and juicy berries was share it with other people. They were so delectable and so much better than the store-bought berries that I had to share it with my close friends. And when they concurred with me that it was the finest berries they’d had this year, I knew I wasn’t the only one after all. My favourite kind of breakfast these days is Greek yoghurt with granola, nuts and dried cranberries. Since it’s the berry season, I sometimes replace the dried cranberries with fresh strawberries, raspberries or blueberries. 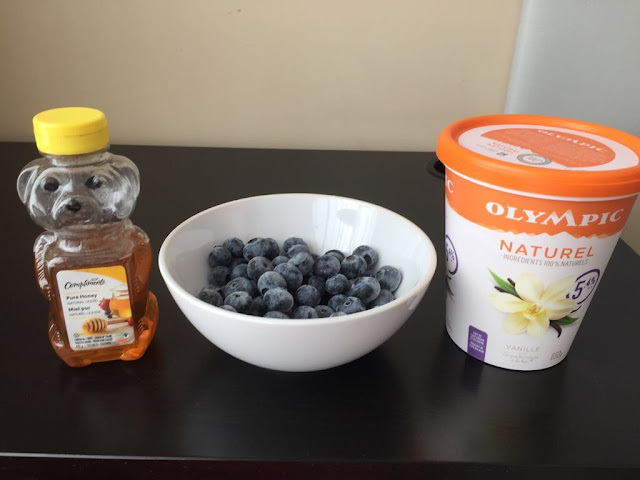 Almost for a week after my u-pick trip I gorged on the blueberries for breakfast. 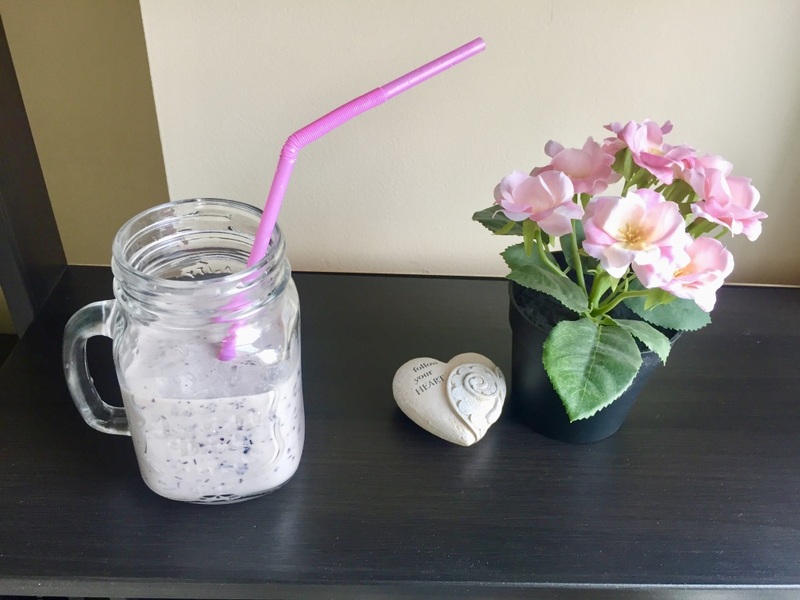 I made it into smoothies, milkshakes or even had it plain with yoghurt. 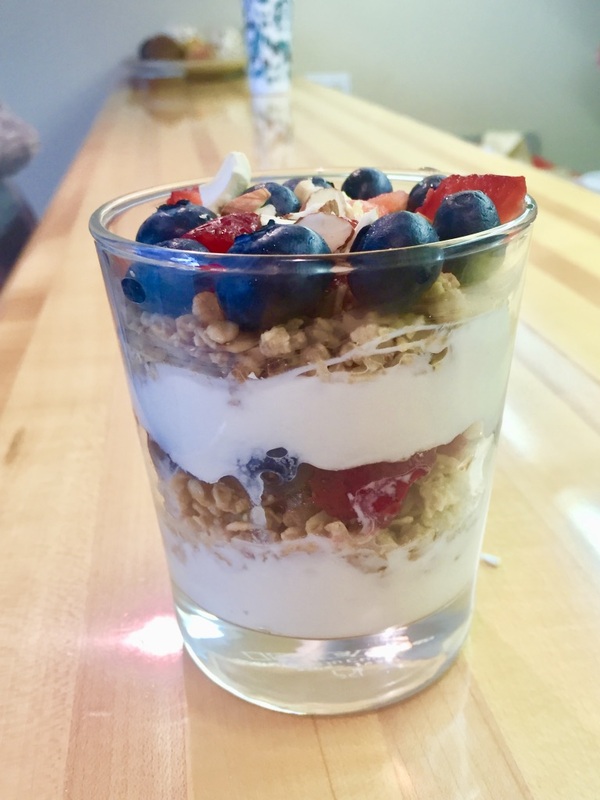 Ingredients: Vanilla Greek yoghurt, honey & almond granola and fresh blueberries. 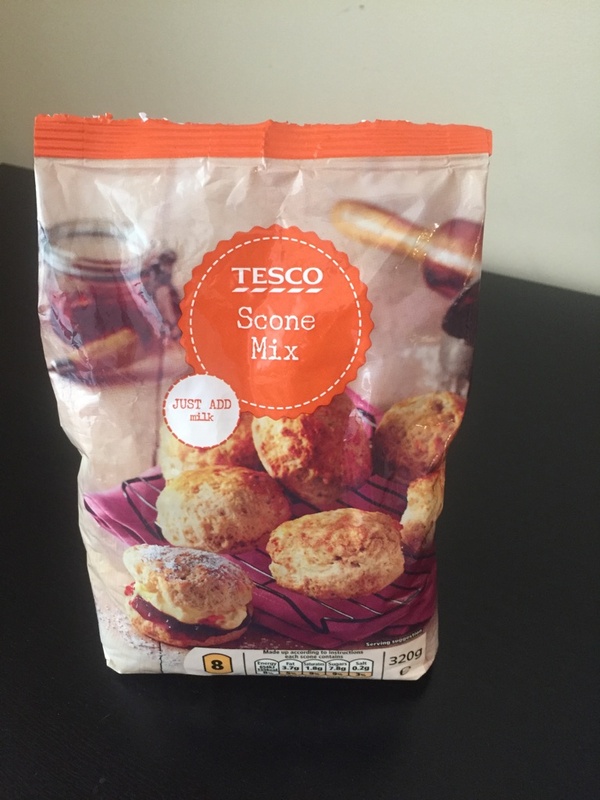 Tesco Scone Mix was available at the Urban Fare grocery stores for a limited period during summer. I was quite familiar with the brand Tesco as I spent a few glorious years in London buying my everyday grocery from Tesco. Tesco scone mix, milk and fresh blueberries. Using these 3 ingredients, I made some really yummy scones in no time. 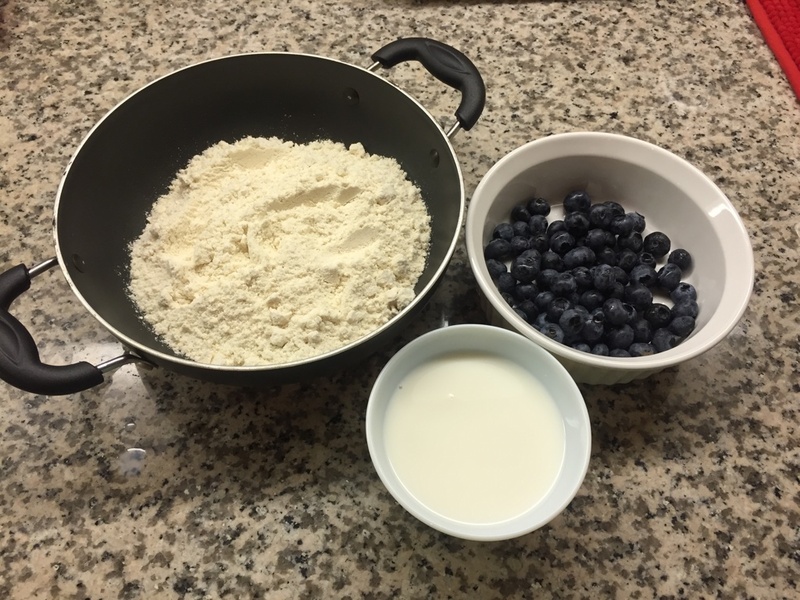 Unpack the Tesco mix and the add 1 cup of milk and blueberries to prepare a dough. Knead the mixture very lightly to form a soft, smooth dough. 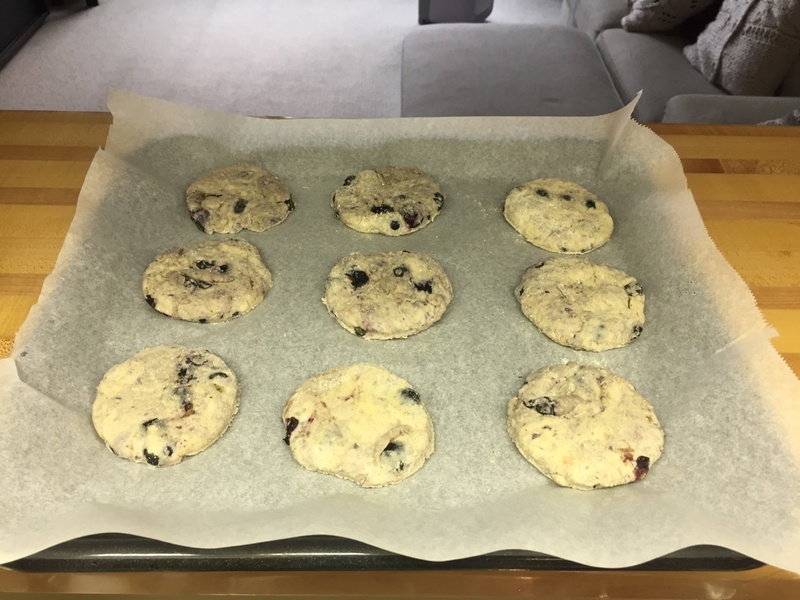 Roll out the dough on a floured surface to approximately 2cm thick and cut into 8 - 9 rounds. Pre-heat the oven to 220°C/Fan 200°C/Gas Mark 7 and lightly grease a baking sheet. Place on the baking sheet, glaze with milk or beaten egg and cook in the top of the oven for 12-15 minutes until well risen or golden brown. Cool on a cooling rack. And scones are ready! Serve with clotted cream and your favourite jam. After almost a week of devouring on the sweet and juicy blueberries my stock finished. Thank god, I decided to freeze a small bunch in the very beginning so I could use them later. 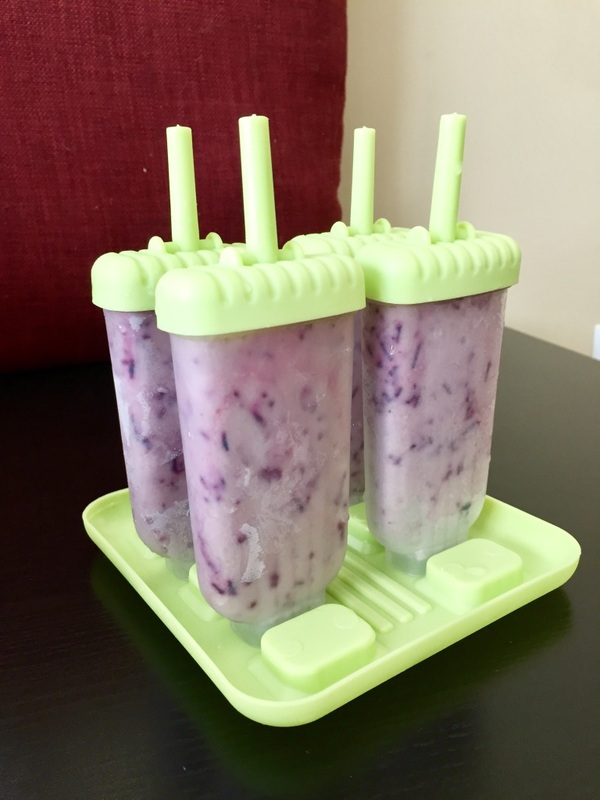 Luckily berries freeze well and can be used in smoothies or making jams. I used my frozen batch of blueberries to make the perfectly healthy frozen desert. I guess I almost saved the best for the last! Blend the yoghurt, blueberries and honey (vanilla extract optional) together until very smooth. Pour them in popsicle moulds and freeze for at least 6 to 7 hours to overnight! 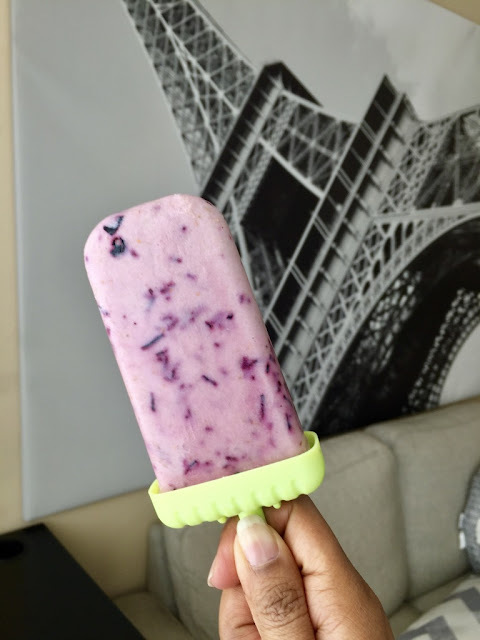 It’s healthy and my go-to after a hot and sweaty workout! I hope you enjoyed reading. Let me know in the comments if you end up making any of these. One word for your such a lovely post. "AWESOME"..
tell me about it !! I am already drooling. These are making me so hungry. I am so obsessed with greek yogurts too. I am definitely fixing me some today. Celebrating the colors of Navratri in Canada!